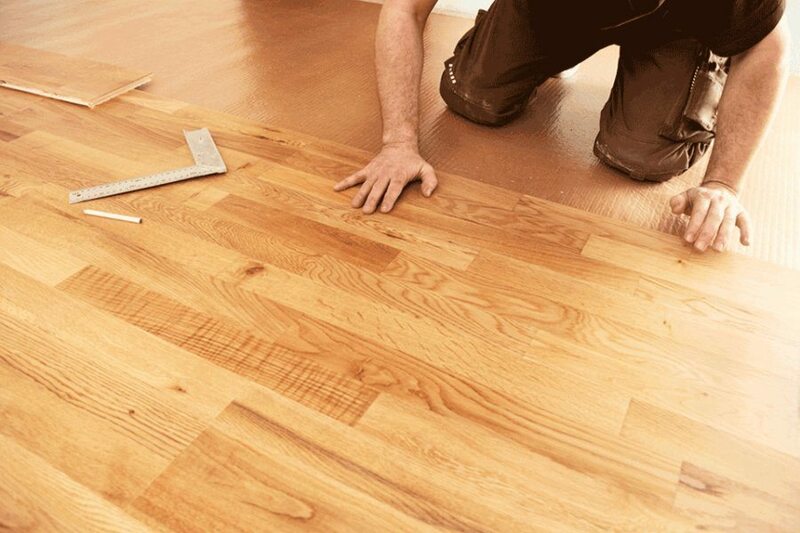 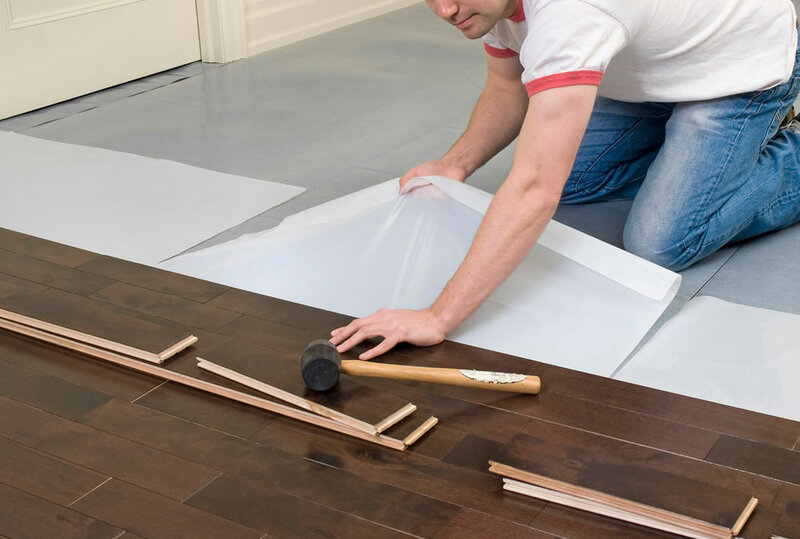 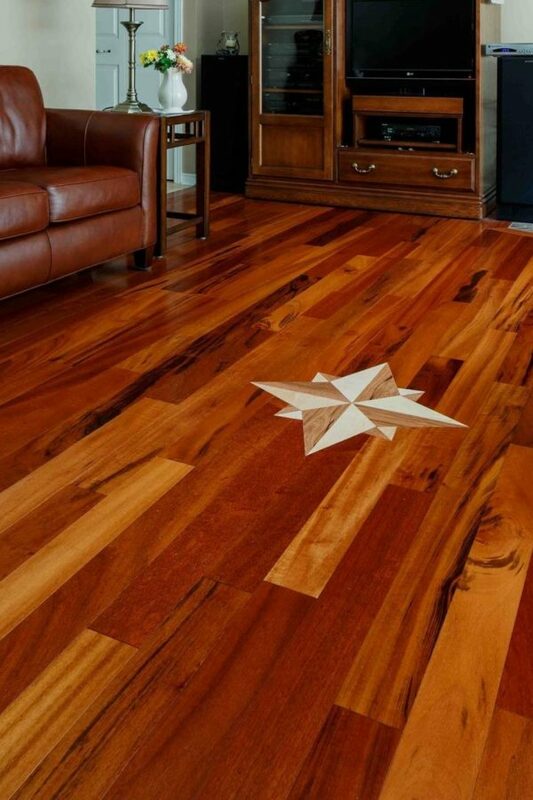 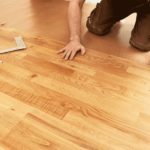 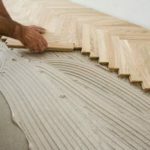 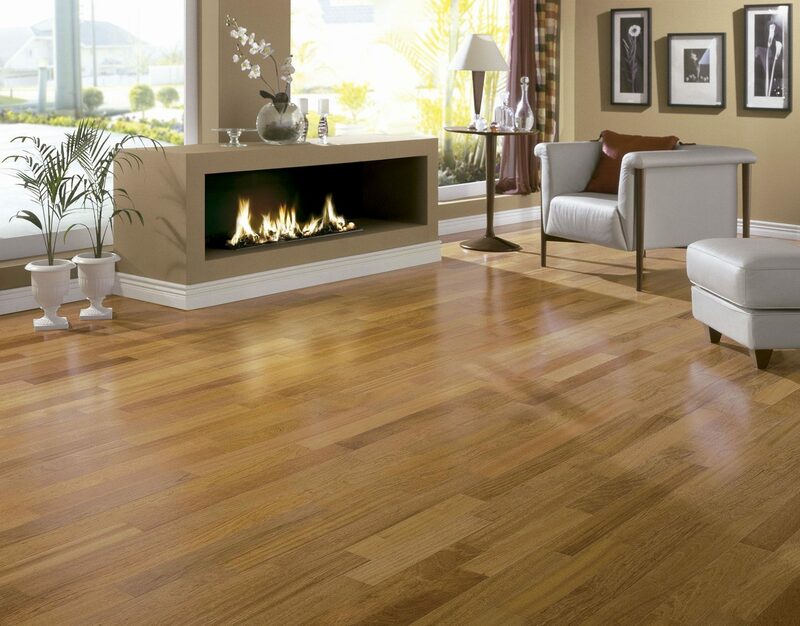 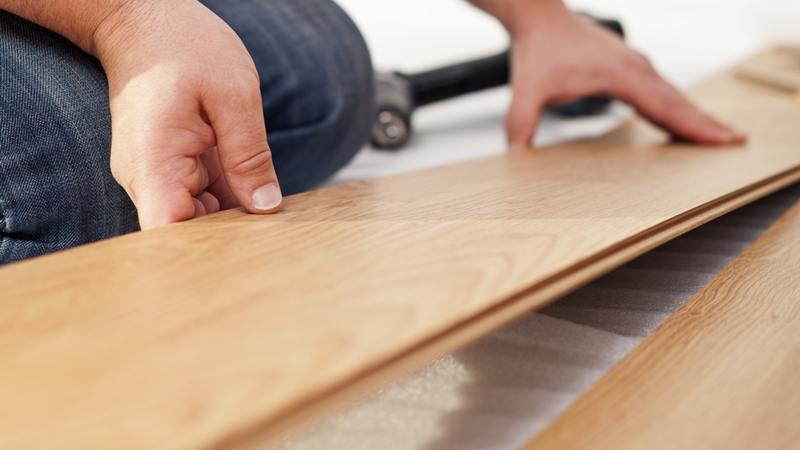 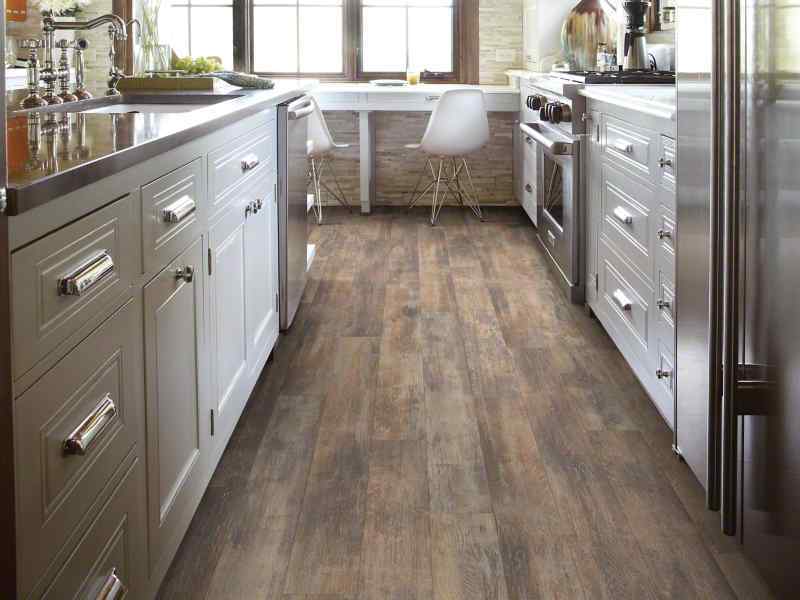 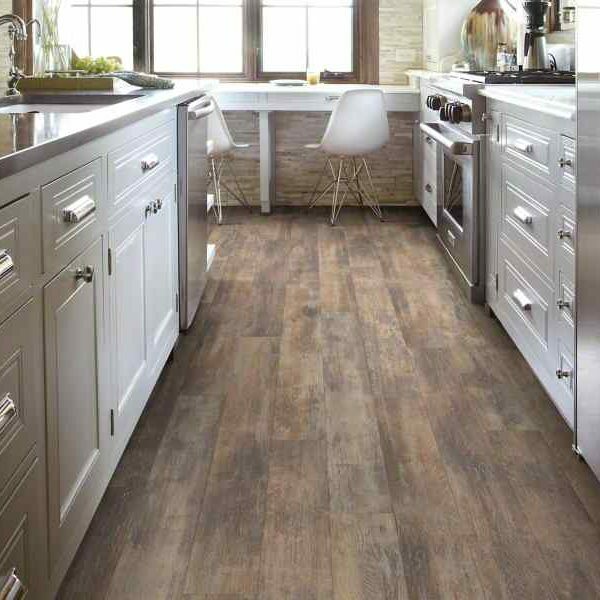 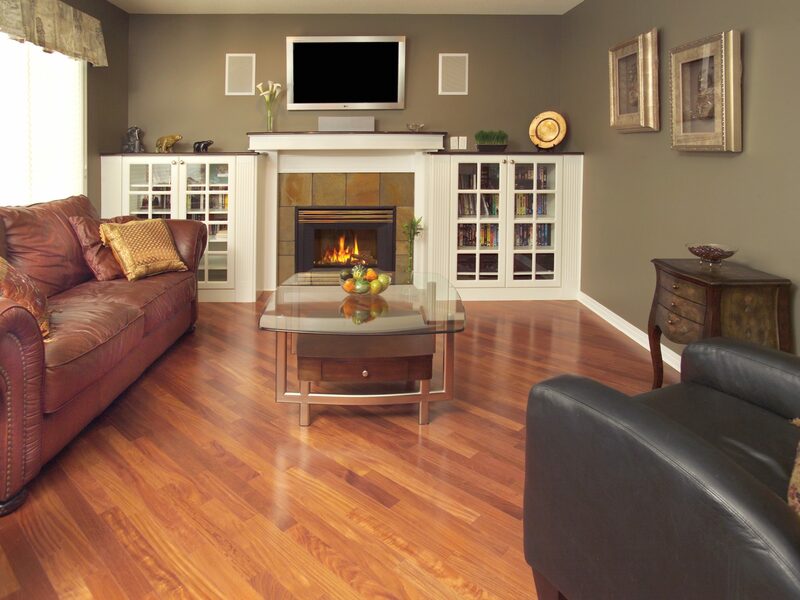  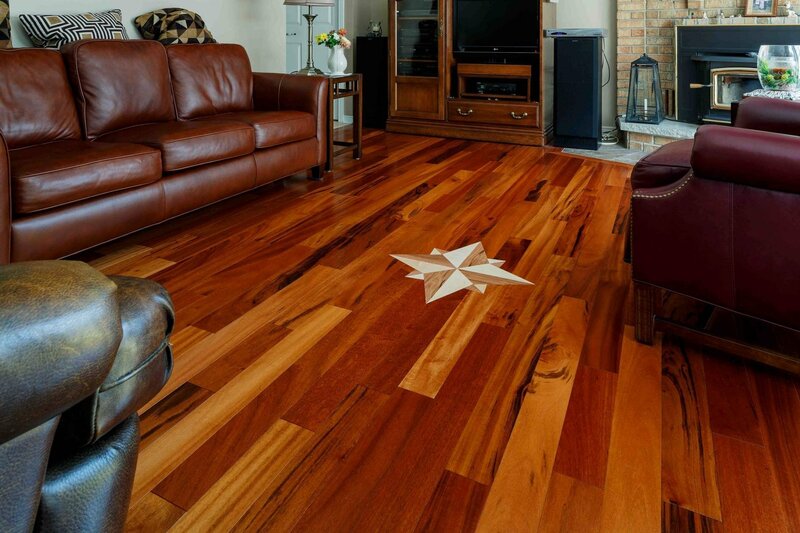 We are your total solution for installation and repair of most types of flooring, including hardwood, laminate, ceramic tile and more. 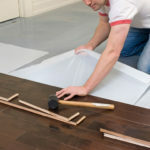 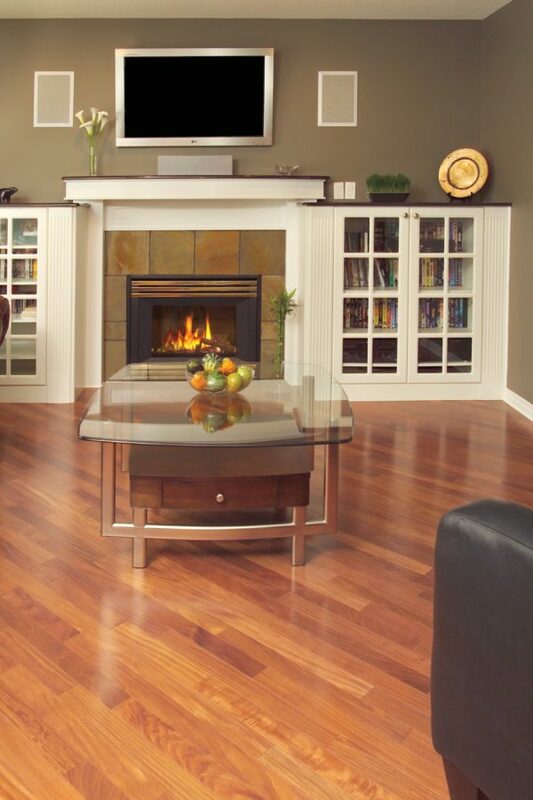 All of our home improvement professionals are experienced and insured. 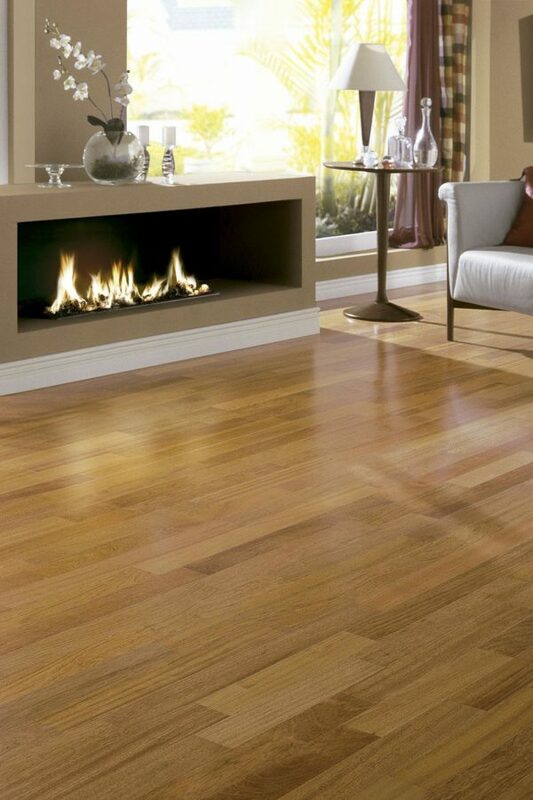 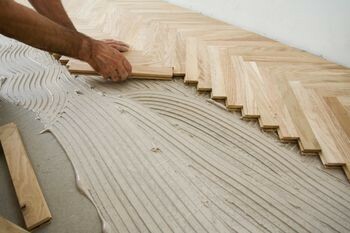 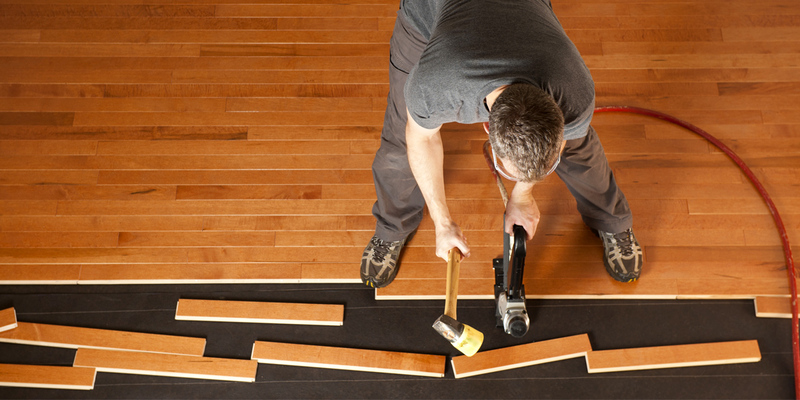  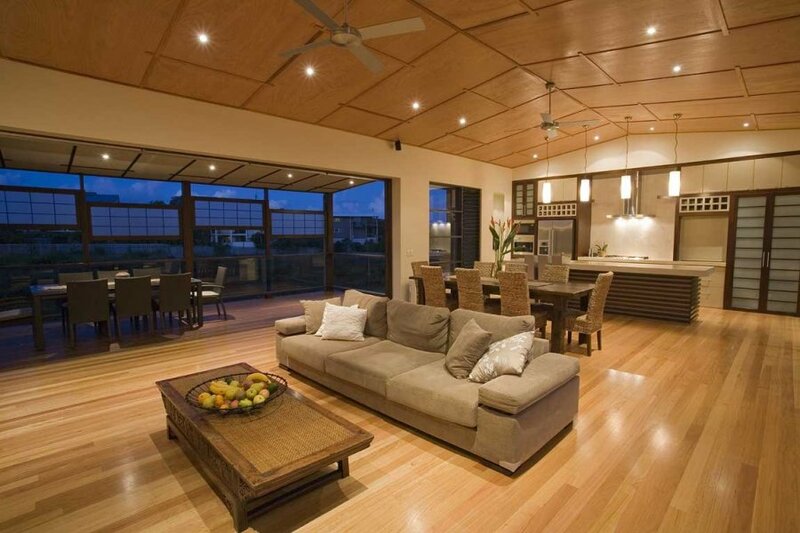 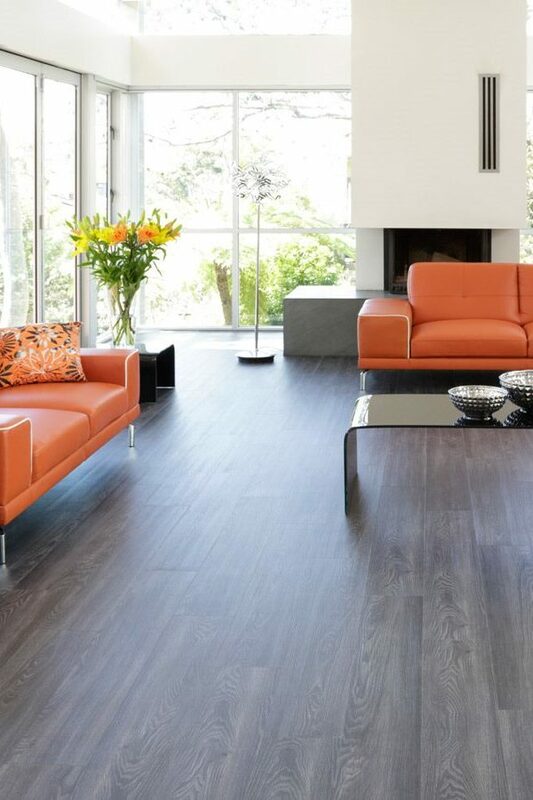 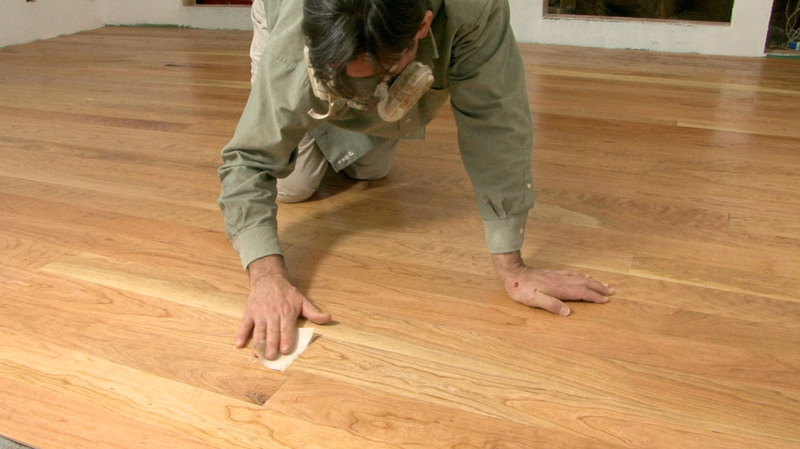 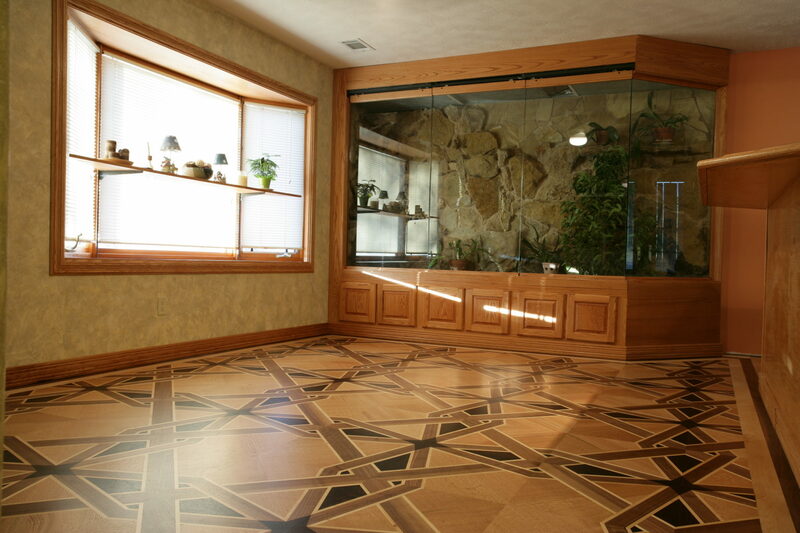 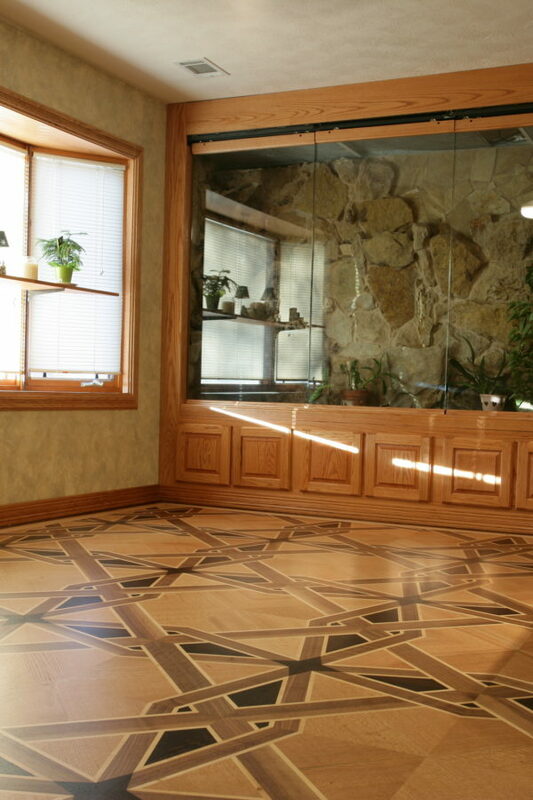 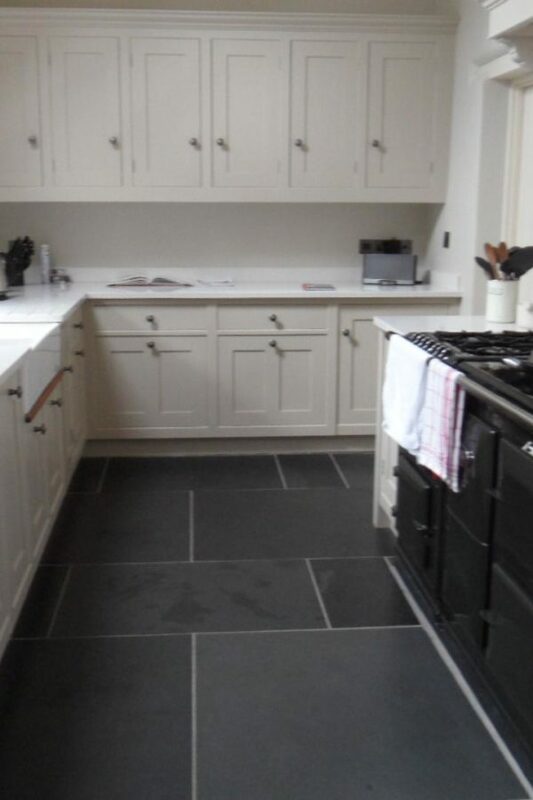 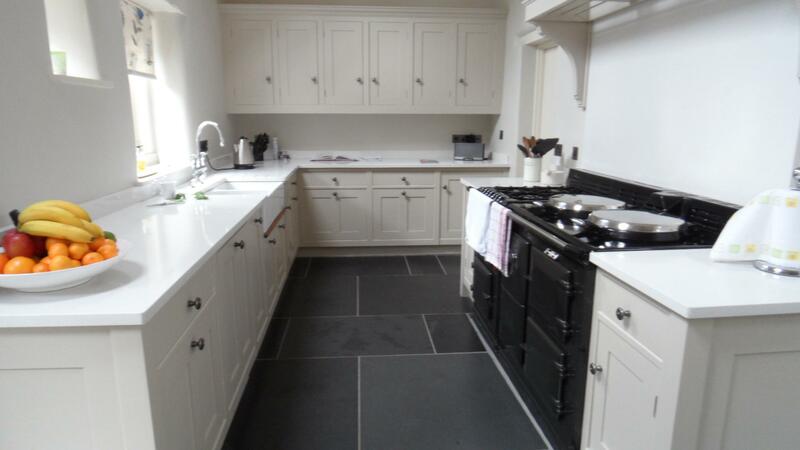 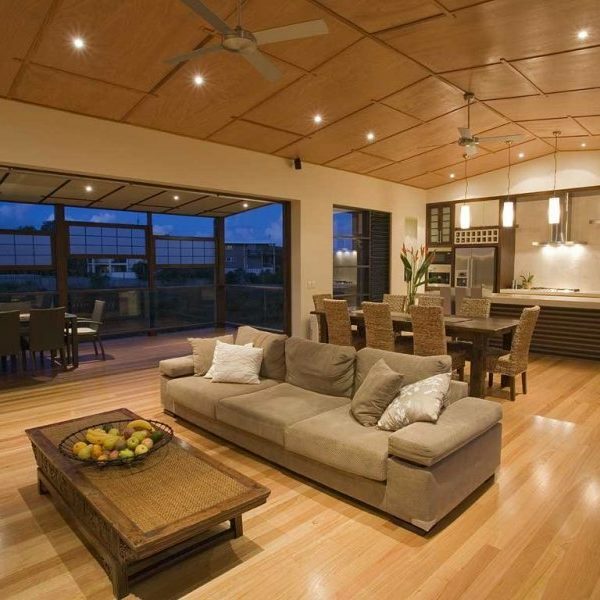 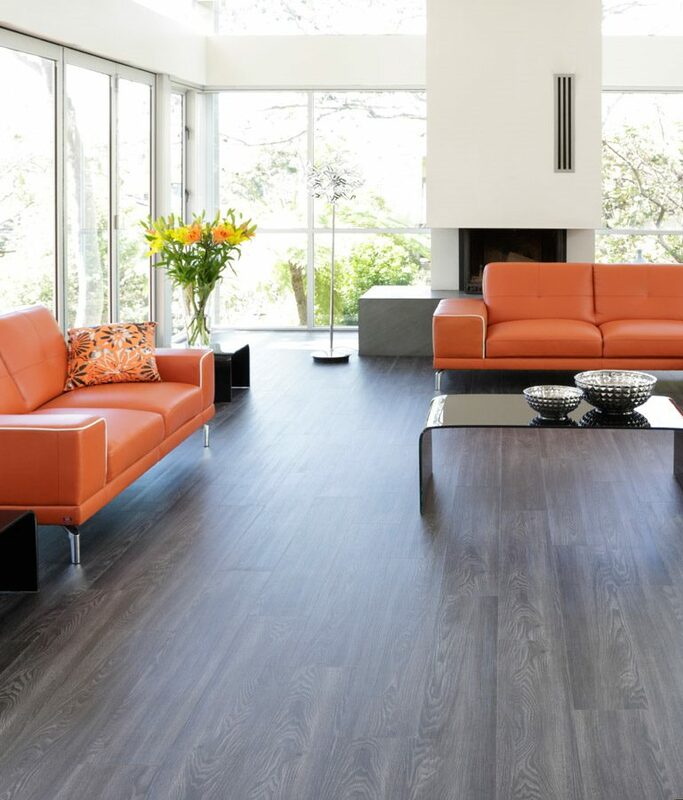 You can count with us for a one-call, worry-free solution to all of your flooring projects..